Like Crops? Hate that you can't harvest them with Forestry? Great news. 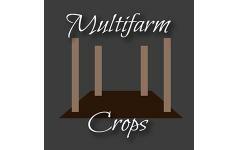 With Multifarm Crops, you can! 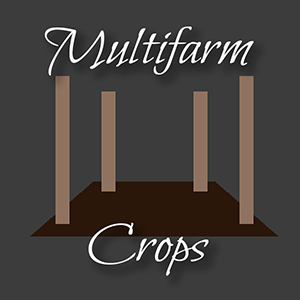 This small mod is a plug-in for Forestry that tells the Multifarm how to handle Crop Sticks. Ideally this should be handled by either Agricraft or Forestry, but until such a time as that is possible, Multifarm Crops seeks to ease the automation of all your 10/10/10 seeds. 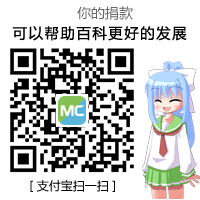 To harvest Agricraft Crops, you need to use Emerald Electron Tubes set to a Manual Circuit when you are configuring the Multifarm.